We’d like to consider ourselves experts in all things regarding Google Maps and Google My Business, but even we’re impressed by this one. 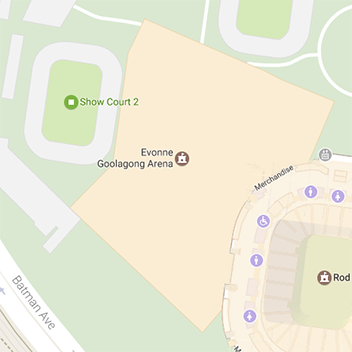 Somehow, someone has changed the name of Margaret Court Arena to Evonne Goolagong Arena on Google Maps. Already there are some theories floating around the net. Has this been a suggested edit that someone who works for Margaret Court Arena has approved. If so change of business name still needs to be approved by Google. It’s not as easy as a click of a button. Or is it the work of a Google employee. If so who and was it approved from higher up the chain. So far Google has responded by saying that the organisation used a wide range of sources to help make their maps, which meant there were occasionally inaccuracies. We’ll keep you up to date when we know the answer. Prev Article What should be your basic SEO strategy to boost your rankings? Next Article This is the internet? The whole internet? Here in Melbourne!